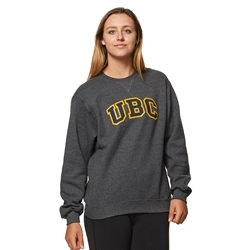 The classic UBC crewneck in fresh new colours! You know you want one! Okanangan friends: free shipping to UBC Bookstore!